For a more gorgeous, more beautiful you, Start the year right and get prettified with Ever Bilena, the country’s leading cosmetics brand that's letting your eyes shine brighter, your lips become more kissable and your skin softer and smoother. And now, Ever Bilena is up to introduce a new makeup and skincare products to help you look your best the whole new year. Frame your eyes with the EB Advance Silky Brow and Silky Eye Liners, which give high definition to your peepers in just a few strokes. Top off the look with high-impact, lusciously long and well-defined lashes from EB Advance Lash Define Waterproof Mascara. Thanks to its built-in top-to-bottom lash applicator and its waterproof formula, the overall effect is polished and smudge-free. You can also choose between the rich semi-satin finish of Ever Bilena Luxe Lipstick and the creamy, waterproof Ultra Matte Lipstick. 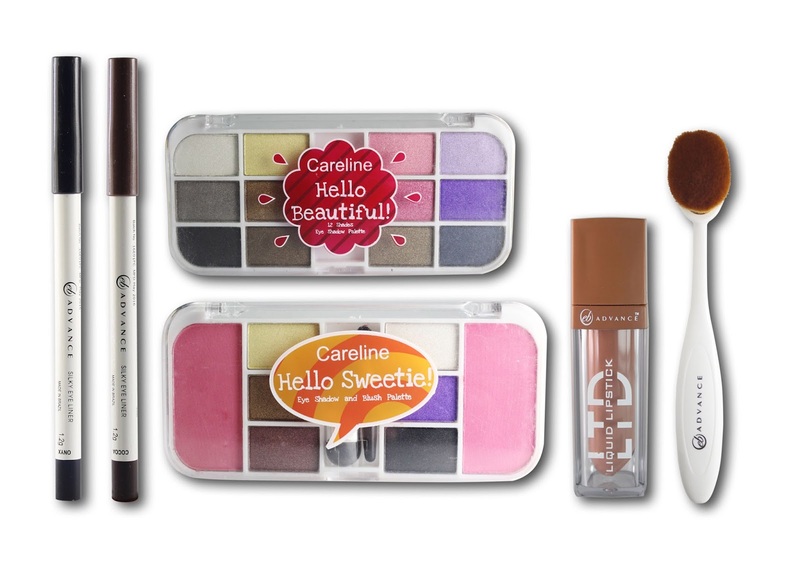 Both lipstick lines are enriched with moisturizers to keep the lips soft, smooth, and supple. Those going for a bold yet feminine look can rejoice over Kleopatra Magic Lipstick. 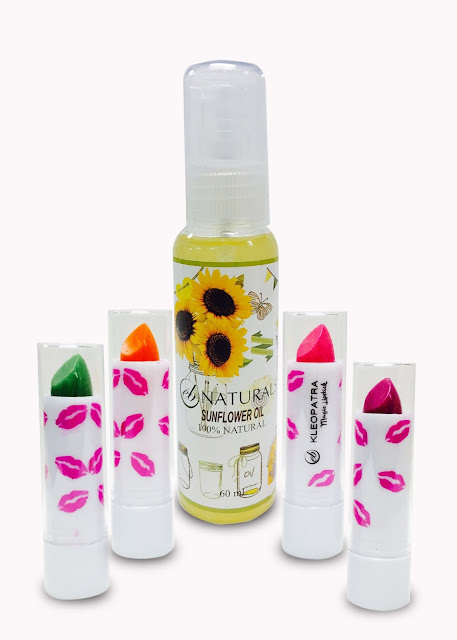 With long-lasting lip color that comes in different fruity scents, it changes in shade once applied on the lips. Because care for the skin is also important, EB Naturals offers two new products inspired by garden favorites. Its Sunflower Oil has sunflower extract to minimize dark spots and revitalize dry skin. 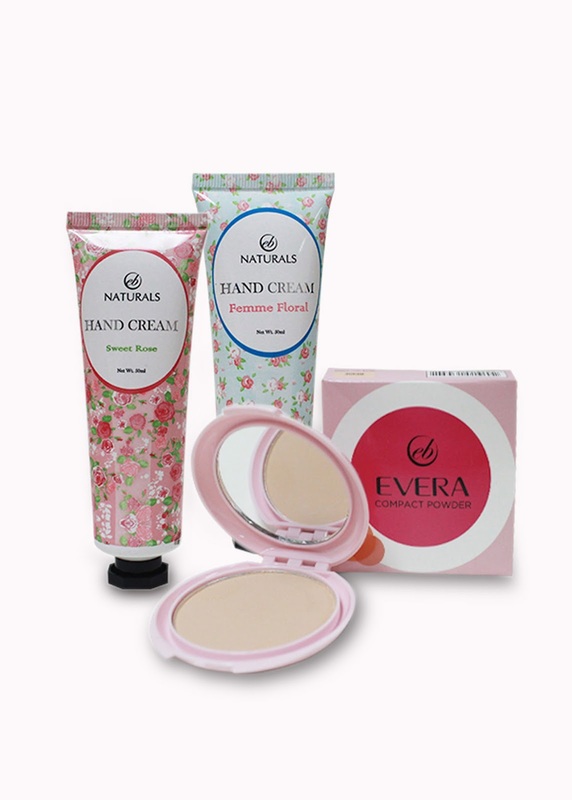 Its Hand Cream, which comes in Sweet Rose and Femme Floral scents, is enriched with moisturizer to help soothe dry hands. Get the latest updates about Ever Bilena and Careline. Ever Bilena Facebook Page and Careline Facebook Page.